There are many ways in promoting a business product or service or when advertising a newly opened market, resorts, hotels and so on. 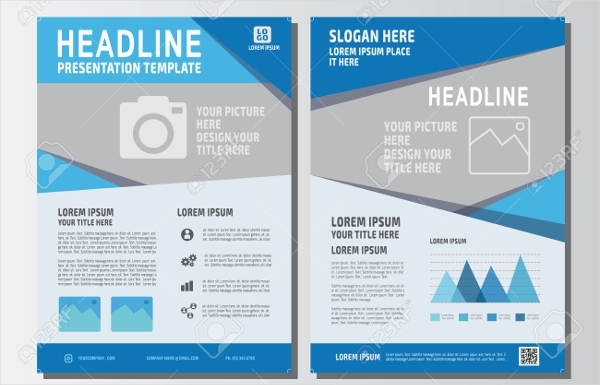 Businesses uses billboards, advertisements on the television, on radio, and handing out flyer examples. 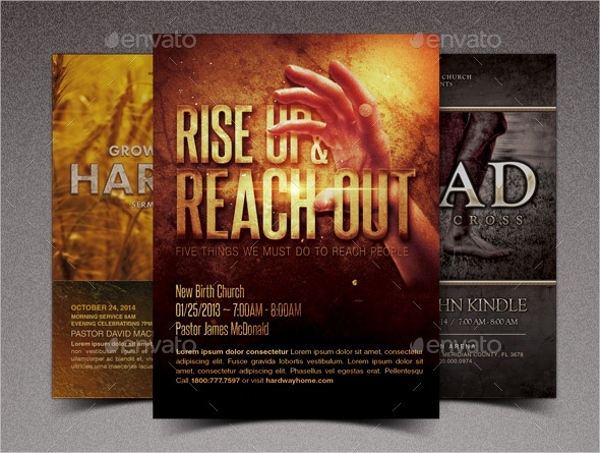 Giving out flyers is one marketing strategy that any product or service provider use. Products and services varies from one business to another, creating various choices to the buyers and competition between suppliers. Large companies have then started digital advertisements, billboard advertising brochures and endorsements of famous artists. But before all of that, businesses started small. 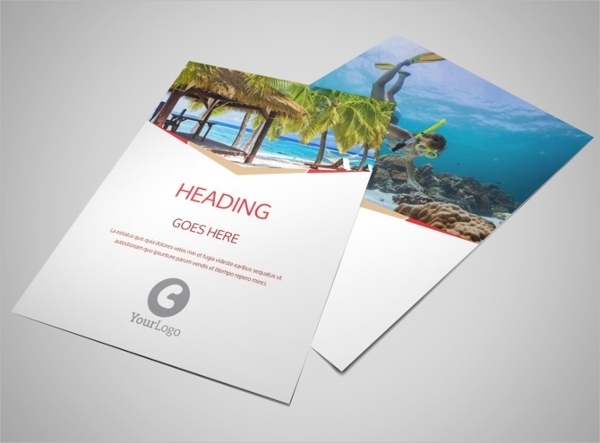 What was used before up to the present is most commonly known as flyers. 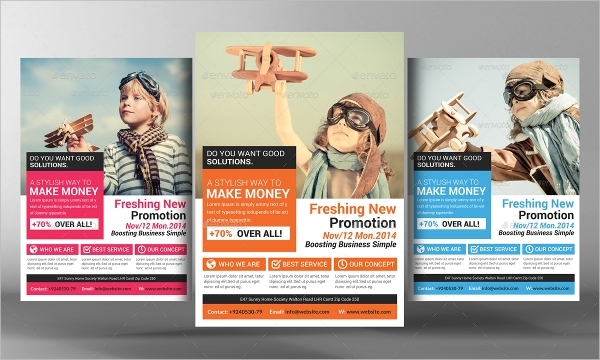 What Is a Marketing Flyer? 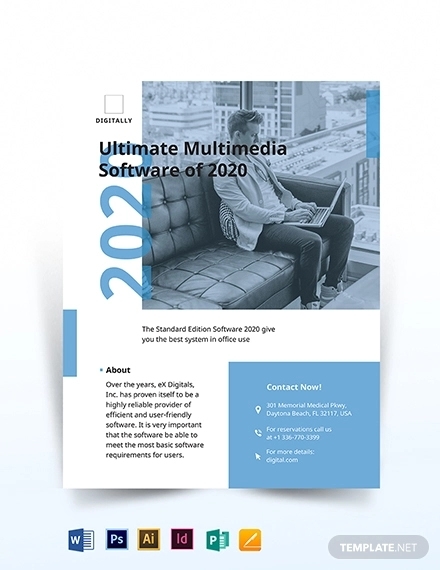 When a new product comes out or a new service had just opened, the next goal of the business is to introduce their product and services to the desired market. 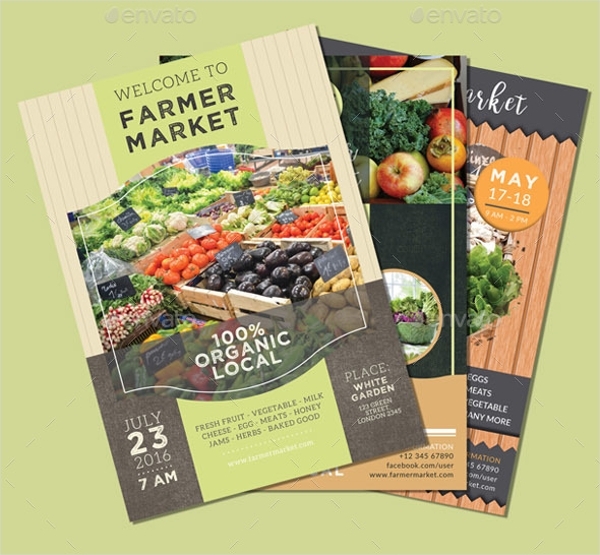 To attract the market without spending too much, a marketing flyer would be the best advertising tool. 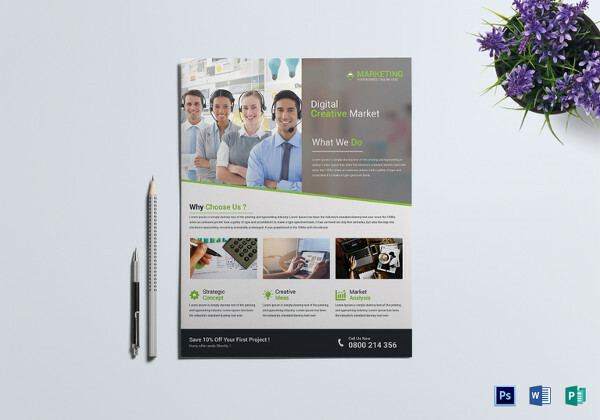 Flyers are small sheets of company brochures that are used to promote products and services new to the market. 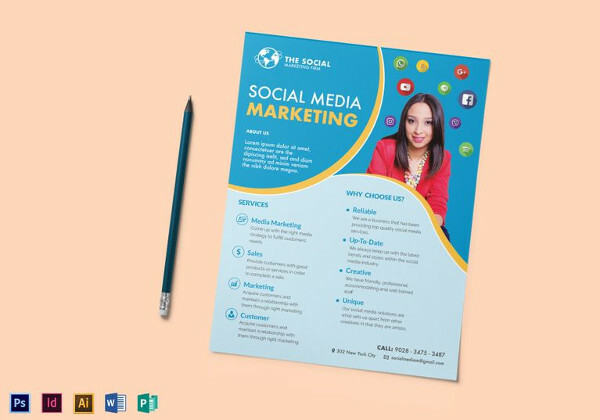 Therefore, marketing flyers are small handouts used to communicate to buyers the value of a seller’s product or service. The question is, how do we make one? Are there any printable flyer designs? 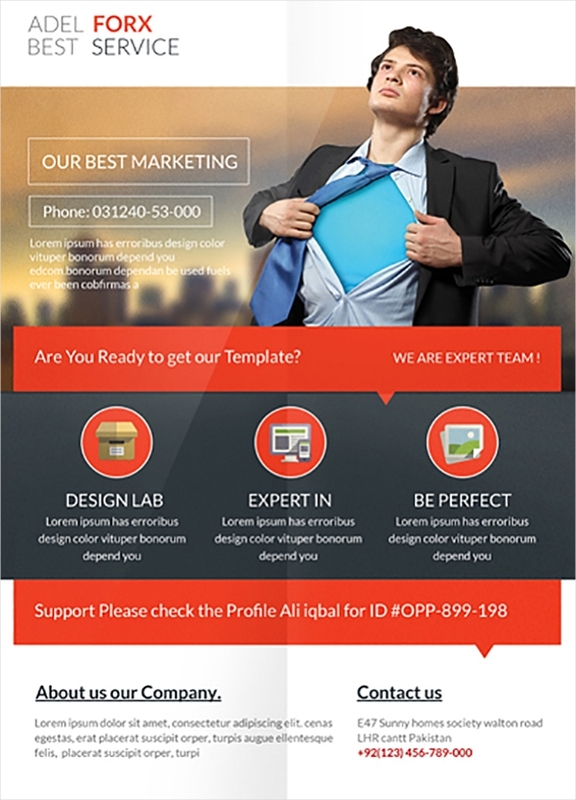 How do You Make a Marketing Flyer? 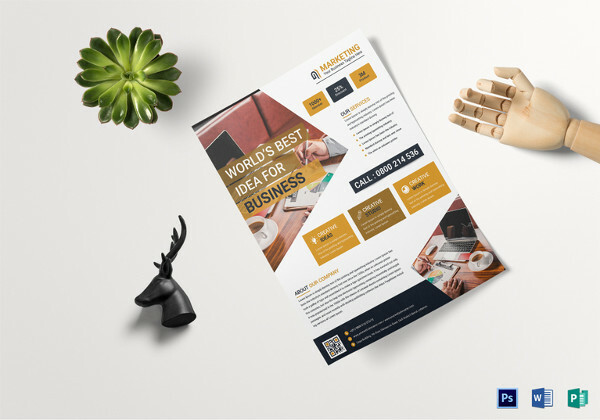 Making a marketing flyer couldn’t be more easy. 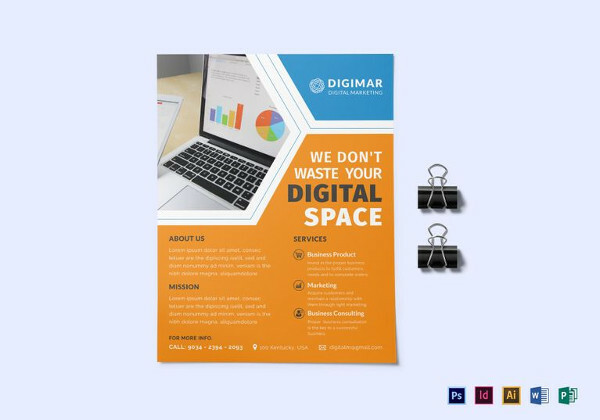 With a highly accessible technology, one can make use of advertising flyer examples and even print these flyers in a snap. Making flyers would not take long like a digital advertisement. 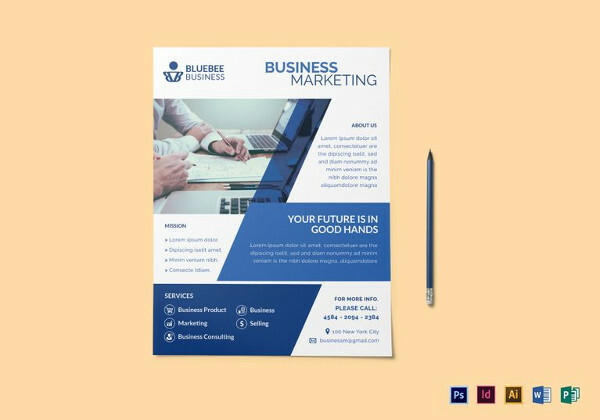 There are ready templates for marketing flyers that other businesses are already providing, but if you have your equipment, you can make it. 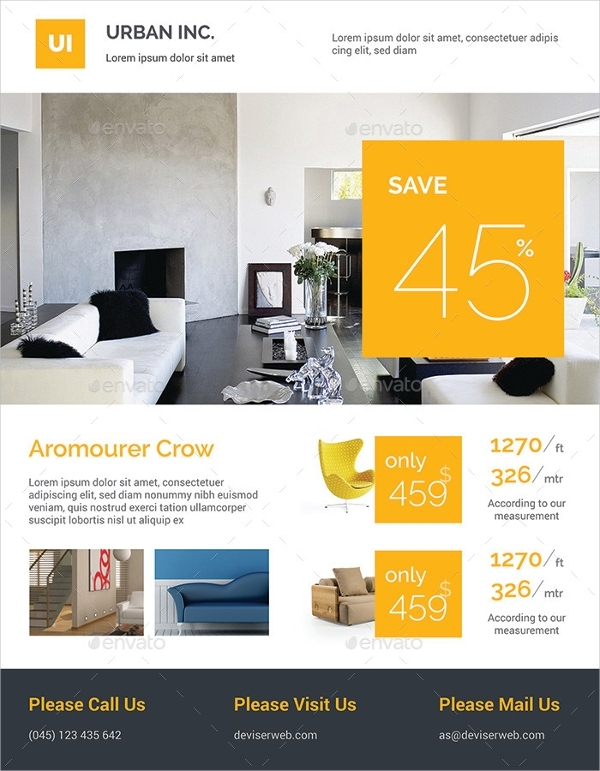 To make a flyer, you only need to write the valuable details of the products. Then, arrange it in an organize, attractive and creative way. 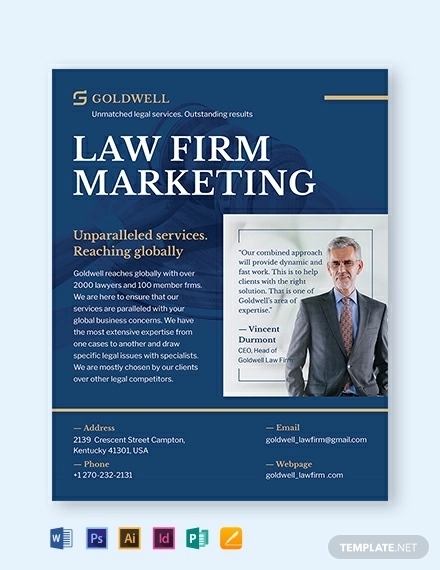 When walking by a store, we most likely receive business flyers promoting that business’ product or services. Event flyers are also handed out to people even on the streets or inside a mall. 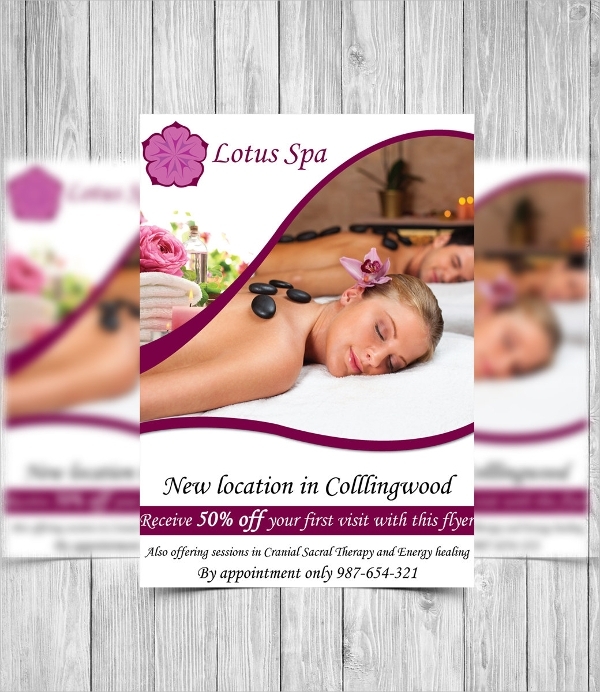 To make a flyer that would attract customers, there are elements that needs to be included in a flyer. What are those elements? Catchy Heading. 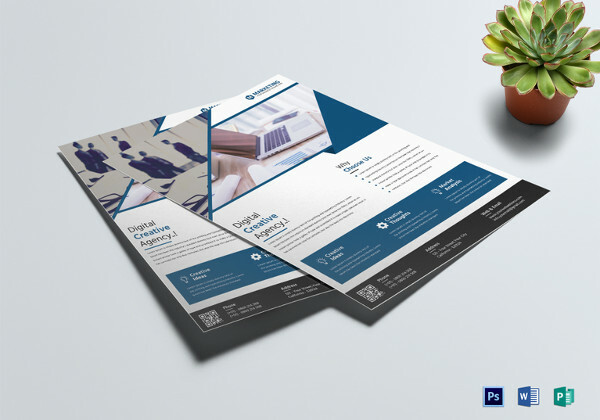 Flyers aim to attract attention from customers, therefore, creating a catchy heading would catch those attention and bring in more buyers to take advantage of the products and services. Motivating Message and Details. 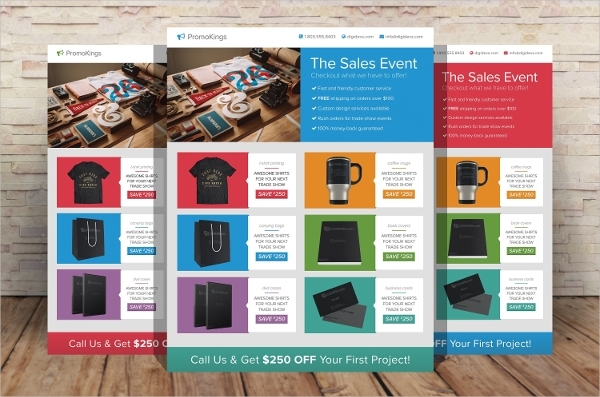 Flyers should show the values of a product and a service. Its purpose is for people to acknowledge these products and encourage them to buy it. Having a motivating and message and a clear detail about the products would captivate the interest of the customers. Details must contain the name, price and the product information. Pictures of Products. When advertising brochures for products, people would always look for a picture of how those products would look like. It is said that the picture is the first thing that a customer would see, so including pictures be more appealing than a really long detail about a product that basically, buyers would not bother to read. Contact Information. Flyers should include the name of the business, so people would know where the products came from. 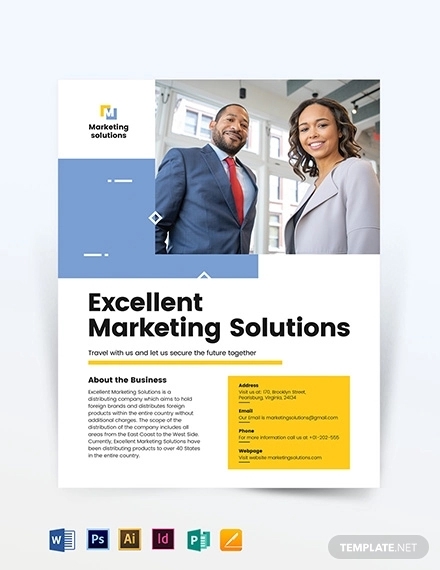 Including the name of the business flyers would tell customers if products are reliable and reduces a buyers hesitation. Contact details are important as well so that customers would be able to reach you. Catchy Designs. if a flyer would look plain, customers would just throw it away. 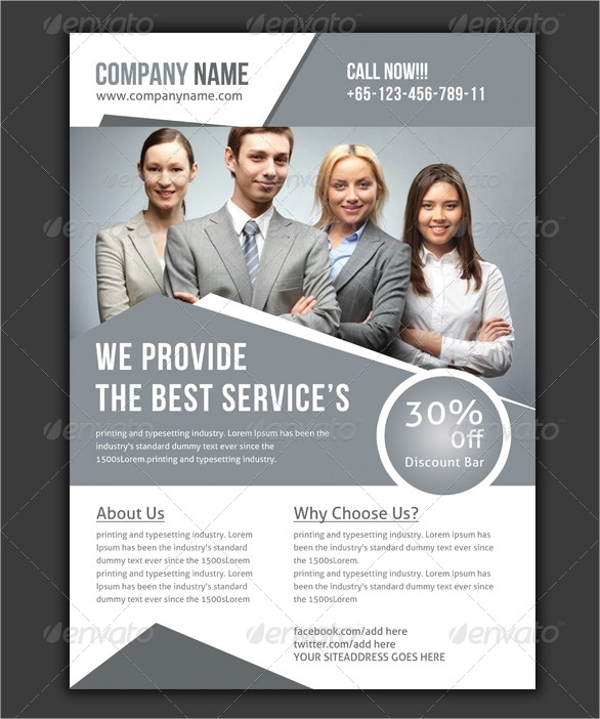 To prevent potential customers to do that, it is good to make an effort in designing your flyer. Make it simple and attractive at the same time. 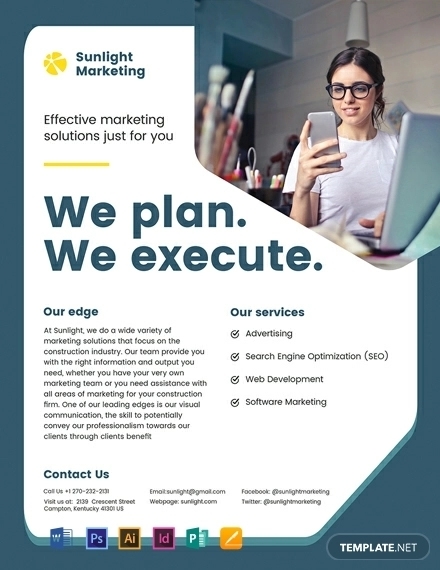 Why Use a Flyer When Marketing? Most people would ask why businesses still use flyers. Why use flyers when you can take advantage of advertising products through endorsements? Flyers or endorsements, they both serve the same purpose. They are used to communicate values of a product or a service. 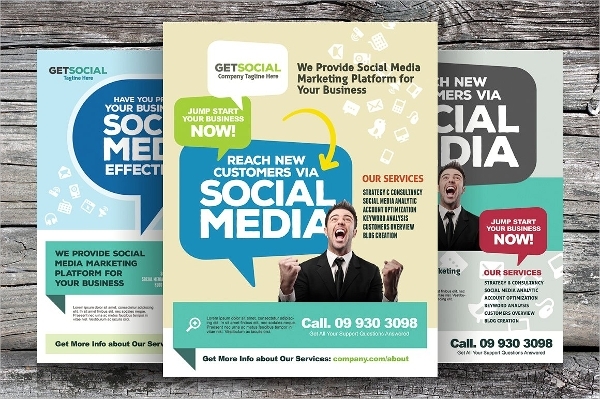 Using flyers directly promote to the market a product or a service. With regards to cost, flyers are not that expensive too. 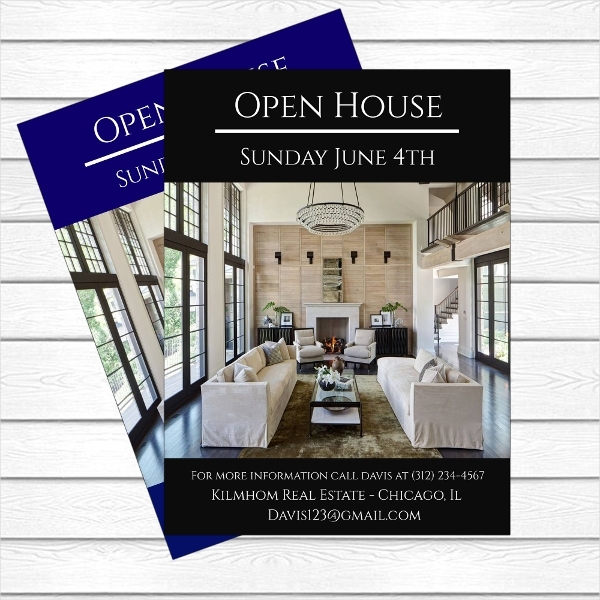 Flyers are also more detailed than other advertising strategies. 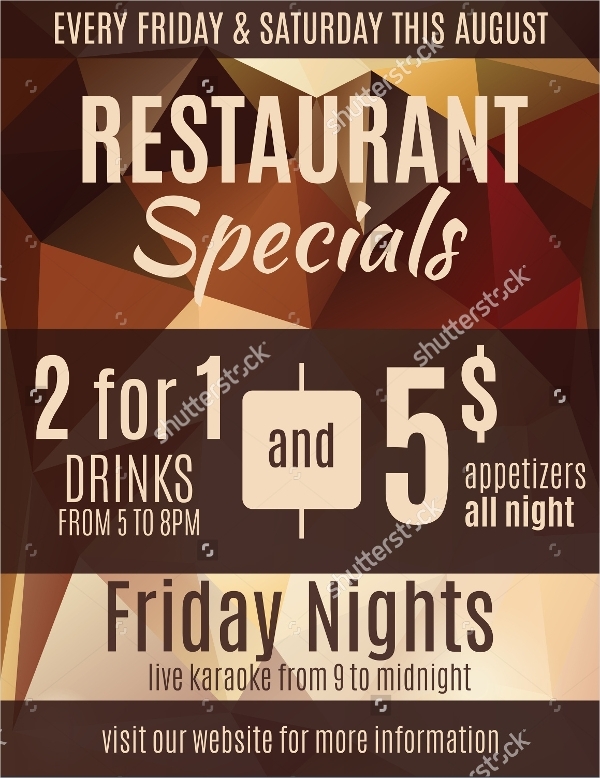 There are no limits when you are making a party flyer, therefore making it more informative than other advertising strategies used. 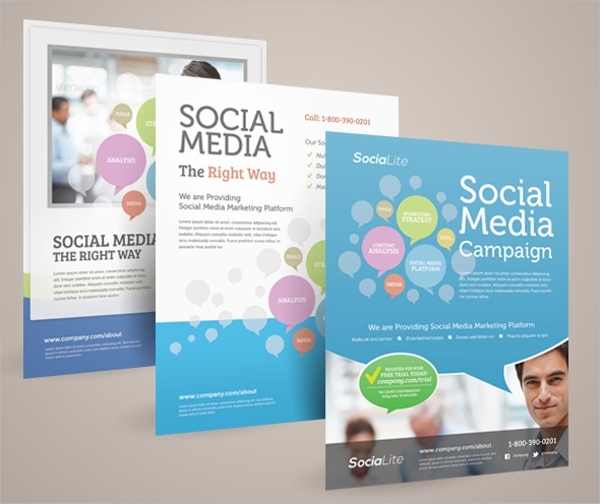 As we all know, a marketing flyer is used to promote products and services. 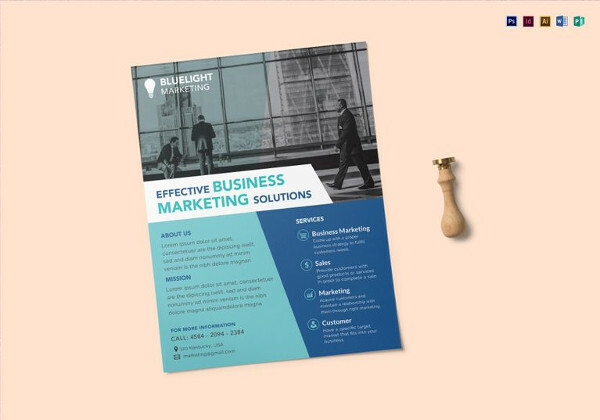 With that, the purpose of a marketing flyer is to make products or services well-known by the market, attracting buyers to chose their products is one of the main goals of a business. Aside from saving more on the advertising budget, businesses want their products to be more acknowledged, not only to increase revenue but also stabilizing the selling rate of their product, and ensure that products would stay on top of other products that people would mostly prefer to buy. Up to present, people are still using flyers as a means of promoting their products and services. 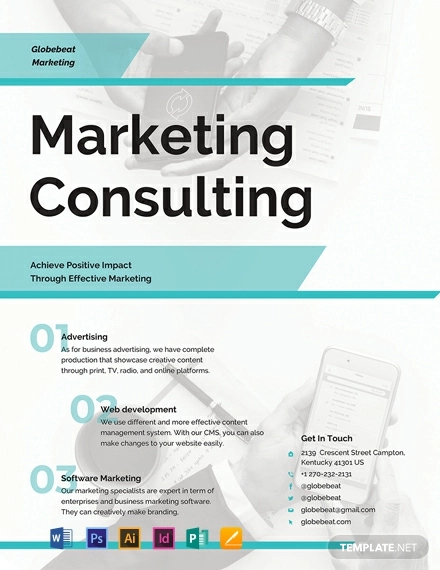 With that, it is understood that the use of flyers gave company brochures or individuals much advantage. What are these advantages and disadvantages? First of all, using flyers is not at all costly. It does not need a large budget to be printed and it does not take that long to process or produce. Flyers are simple and easy to read. It gives clear information about what values a product or a service have to offer. 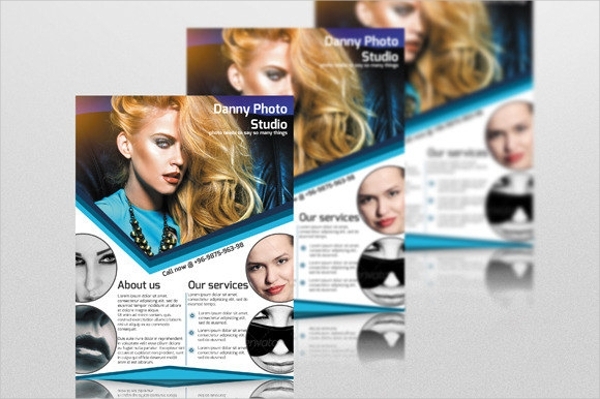 Flyers also reaches a large number of people considered as potential customers. 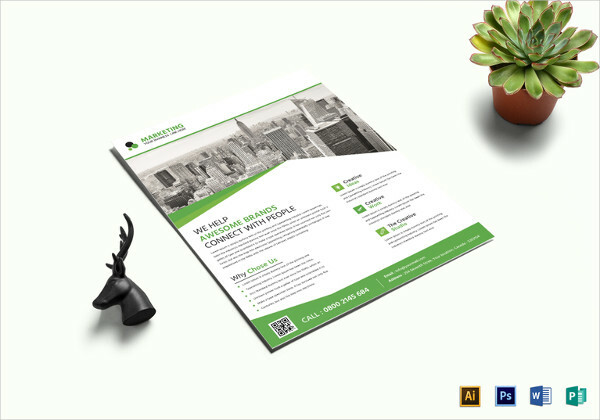 Direct contact is made when handing out flyer, thus making it easier for feedback to generate. An interested customer can actually be entertained as soon as possible. 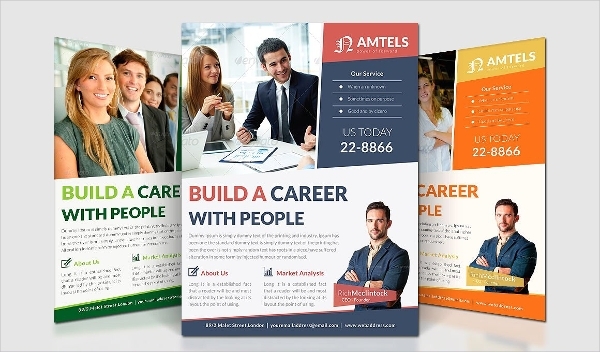 On the other side, the disadvantage of using flyers is that the impact only lasts a short while unlike other advertising strategies. 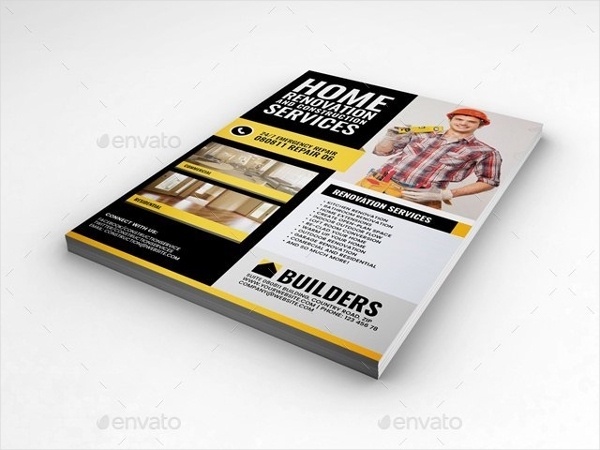 Flyers, most of the time, are discarded by the customers after interest disappears. People usually take a look at it for a while and then forgets about it a minute. People may not even read the flyers being distributed.